Gloria E Ulvan, age 92, a resident of Coeur d’Alene, Idaho passed away at the Schneidmiller House on January 23, 2019. Gloria was born on April 30, 1926 in Yakima, Washington to Rex and Elizabeth Stanton. The family moved to Coeur d’Alene when she was two years old. She attended and graduated from Coeur d’Alene High School. She continued her education at the University of Oregon in Eugene. Gloria met Kenny McEuen and they were married on September 18, 1944. She was a devoted wife and mother. Gloria was a Blue Bird and a Campfire leader when her girls were growing up. 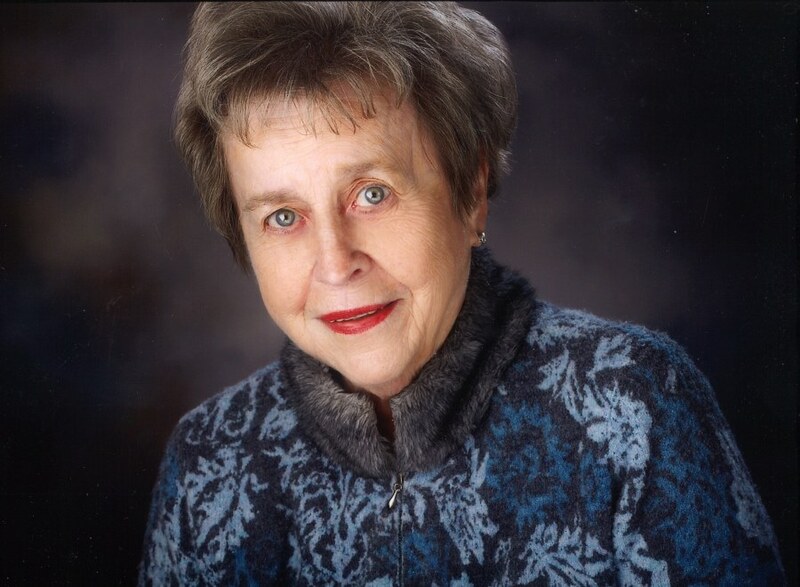 She was a member of P.E.O for 49 years and enjoyed playing golf for over 30 years at the Hayden Lake Country Club. She also enjoyed bridge with her friends, loved music, dancing, and spending time with her family, who were very important to her. In the last years of her life she moved to The Lake Towers. She loved her apartment and the many good friends she made while living there. She attended Trinity Lutheran and St. Thomas Catholic Church’s. Gloria was preceded in death by her husband Kenny McEuen, father of her two daughters, husband Walter Cox, her parents (Rex and Elizabeth), husband of 36 years Herman Ulvan, and close friend Allen Stockwell. She is survived by daughters Janice (Bruce) Miller, and Susan McEuen. She had six grandchildren and 15 great-grandchildren. She is also survived by step-children Dennis Cox, James Ulvan (Penny), Linda Issacson, David Ulvan, Gary Ulvan (Lisa), and Sandra Ulvan. There are seven grandchildren, nine great-grandchildren, and four great-great grandchildren. The funeral service will be held at 1 pm on Friday, February 1st at English Funeral Chapel, 1133 N. 4th St., Coeur d’Alene, ID. The family suggests memorials be made to The Schneidmiller Hospice House, Saint Thomas Catholic Church, or Children's Village.